As a Realtor®, attorney, broker, and owner of Sonoma Fine Homes, I specialize in getting results for my clients in this challenging market. In 2014, I sold more homes representing buyers than any other agent in Sonoma County. Placing your needs first and exceeding your expectations is always my goal. I am quick to respond, and my policy is to return all phone calls within one hour. Sonoma County has been my home for over 30 years. I graduated from law school in 1988 (Hastings Law, San Francisco) and have been an attorney for 23 years. I have been a full time California Real Estate Broker exclusively for the past ten years, and I love my work and serving my clients’ needs. My legal background gives me the ability to safely guide my clients through any transaction, and combined with my extensive experience as a Broker, it gives me a unique advantage in representing your interests. You can always reach me at (707) 829-5000 (cell) and I look forward to providing you with exceptional service. Welcome to Sonoma Fine Homes, the #1 seller of fine homes in Sonoma County and surrounding areas. 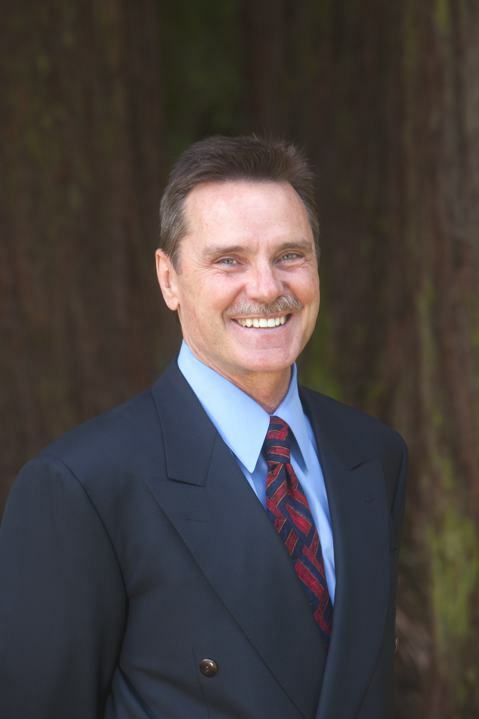 I’m Paul Krawchuk, Santa Rosa & Sonoma County-based attorney, Realtor, broker and an expert in real estate. I have extensive experience working with homeowners and home buyers just like you, we’re absolutely confident that we can find you the absolute perfect place to live. Helping you find your dream home is what I excel at. Placing your needs first and exceeding expectations is my #1 goal. Whether you’re currently actively searching for a new home to buy, selling a home, or would like to form a long-lasting working relationship with a real estate agent, it’s imperative that you find someone who will listen to your needs, wants, and wishes and fervently seek to make that list a reality. What separates me from other Realtors in Santa Rosa is the smooth application of my Realtor philosophy to my practice – I won’t stop working until you’re 100% satisfied. Did you know that Sonoma is one of the most highly acclaimed counties in California? Sonoma County boasts exquisite beauty, charm and sophistication while also sharing its lush green rolling hills, vineyards and wineries, and friendly community. If you’re searching for real estate agents in Santa Rosa, you’re going to want one who has not only years of experience in real estate, but also intimately knows the Sonoma County area. As a long-term arearesident, I know absolutely everything there is to know about our beautiful towns and cities. This serves me well in finding the optimal living locations based on very specific requests. Want a house located in noise-free, relaxing environment? Looking for a home near downtown for instant access to all of our amazing gourmet restaurants, festivals, and activities? Want to live right next to the wineries to get the true wine country feel and experience? I have a place in mind for you already! Of course, before showing you properties I prefer to get to know your tastes and desires a bit more. What I offer is a full personalized home-buying experience. No two buyers are the same; everyone has different tastes and interests. Working with hundreds of home buyers and sellers in the past years has given me the intuition and wisdom to know what people are truly looking for – even if they don’t have the words to express it. In addition to finding homes, I work with Sonoma County sellers to list their property for accurate market rates. Many realtors undervalue properties without knowing all of the variables that come into play to create a buying price; others allow their sellers to overprice their properties which causes them not to sell in a timely fashion. I have an extensive set of effective selling and pricing strategies that I've developed over many years that work to get your property the value it deserves. Call me today to discuss your real estate needs.